Amber SOS: St Valentines Day Competition! We Love Amber. Do You? 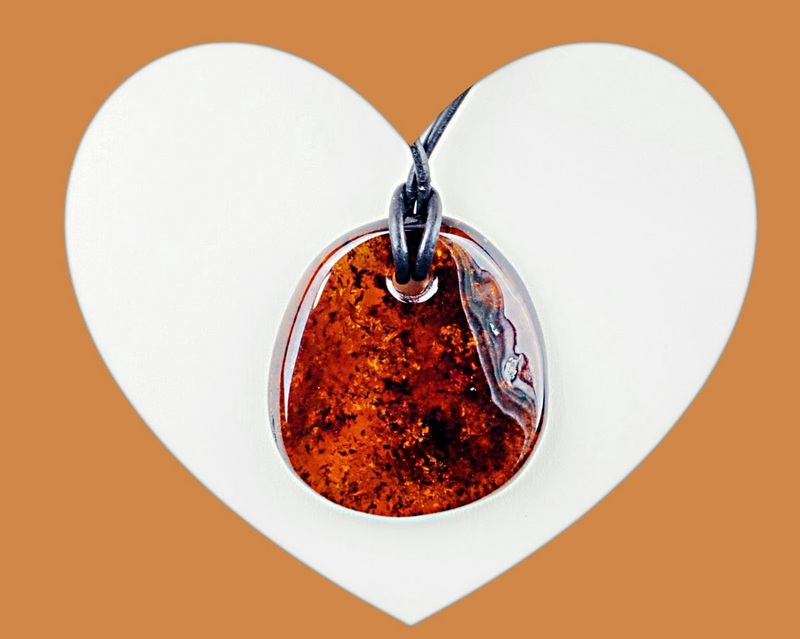 We want to share the love by giving away an Amber Pendant or Necklace of your choice worth €35.00 to celebrate this St Valentine's Day. To enter, just like our competition post on Facebook, and comment to tell us how you feel about your amber. Or, if you are not a facebooker, comment here on our Blog. We want to hear how you feel about your amber.